Use your Engaged Library Card to receive $200 off services/rentals of $1,000+ or $100 off services/rentals of $999 or less. The Grand Event Design and Decor is full service event design and event rental boutique. We are your go to partner for making sure your event tells your story. 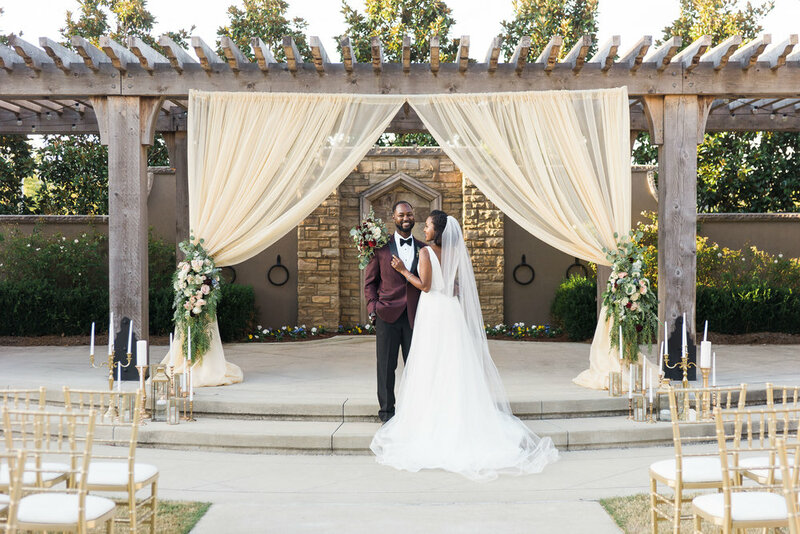 Founded by Shannel Aiken in 2018, Shannel brought her previous wedding and event planning and design expertise to the roots of what The Grand Event Design and Decor has to offer. 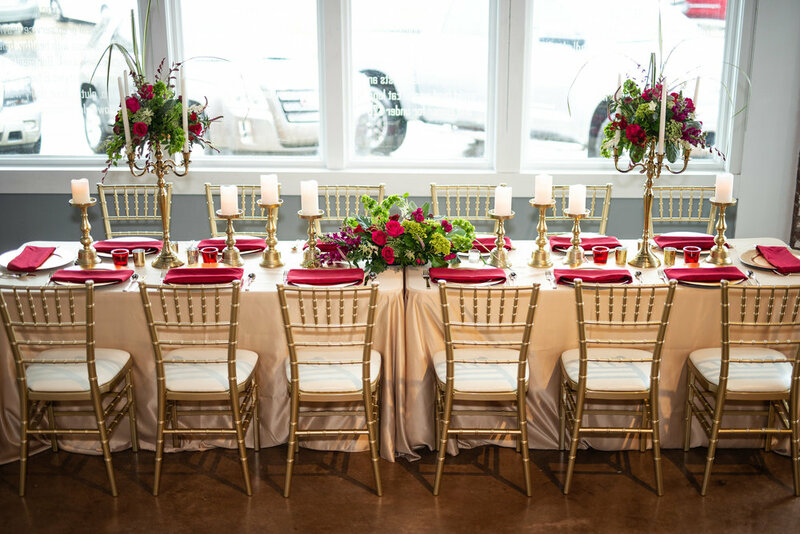 Together with her team, Shannel has curated a collection of event rentals sure to help make your event stand out from the rest. Whether creating a design from scratch with one of our event designers or simply providing the elements that can pull off your epic look, we have what you need. Shannel has the most fun personality! 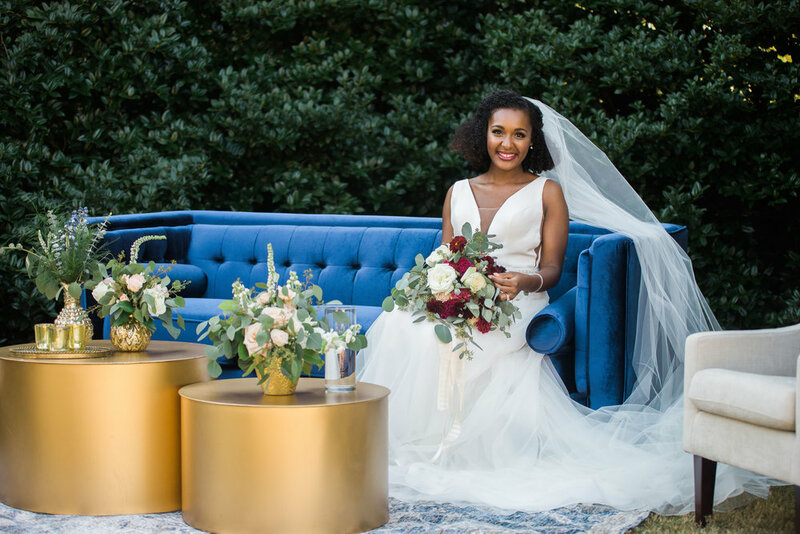 She is sure to bring joy and lighthearted vibes to all of her weddings!